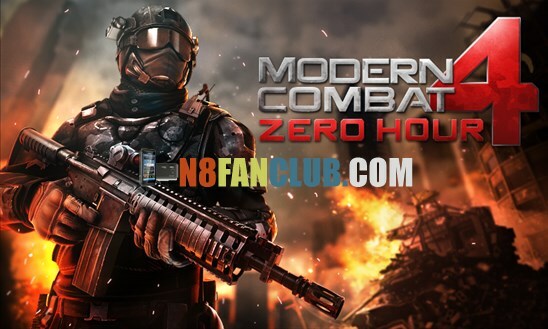 Modern Combat Zero Hour – The best HD first person shooter game is now available for Nokia Lumia Windows Smartphones at Windows Phone Store as a paid game title with the price tag of $6.99. The game ‘s XAP installer is around 1GB. 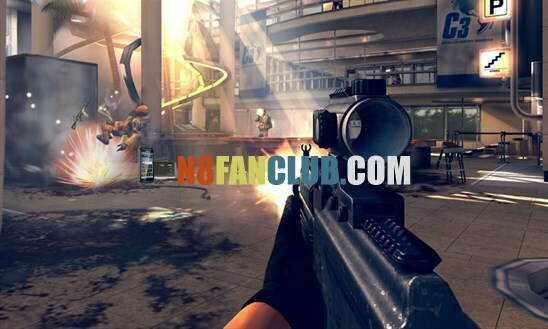 Best Action FPS game is back on smartphone with a new chapter to push the boundaries of mobile gaming even further. In the wake of nuclear warfare, the only chance to avoid global devastation is in the hands of the few elite soldiers who must track down and rescue the world’s leaders from a frighteningly familiar terrorist group. ☢ Feel the story’s dramatic intensity by also playing the villain, Edward Page. 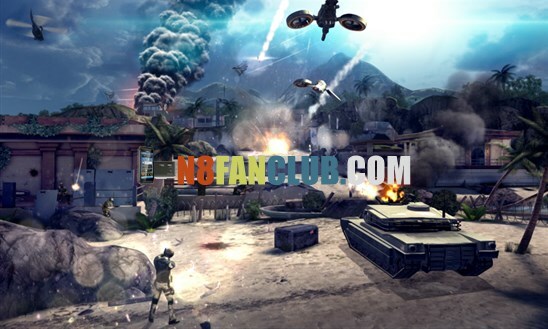 ☢ The first Gameloft title powered by the Havok Engine for amazing ragdoll effects! 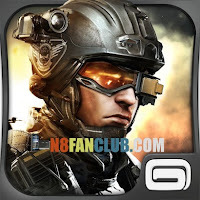 ☢ Connect to Multiplayer mode via Gameloft LIVE!, Facebook or Xbox LIVE!